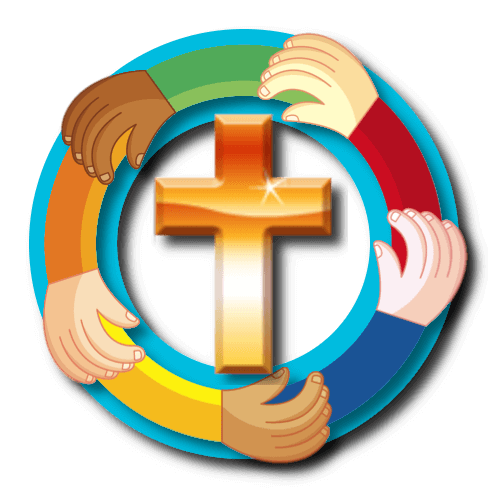 Schools: We have two great primary schools in St Gabriels (Belgrave) and St Elizabeth's (Coton Green) who work alongside parents in bringing their children up in the Catholic faith. Many of our children then go on to St Francis Secondary school in Aldridge. Instruction for Children: If your child is not at a Catholic School and you want him/her to have instructions then please contact us at the parish office and this can be arranged. Faith Talks: Every year we run a series of faith talks for adults wanting to learn more about the Catholic Faith. It usually begins in September and finishes at Easter and is run by a team of people. 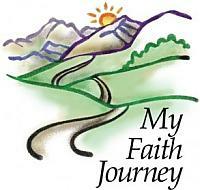 It is a wonderful journey for all involved drawing us closer to God and each other. If you want to learn more then please phone the parish office. Are you interested in knowing more about the Catholic Faith? Are you interested in going on a journey of discovery about yourself, the world and God? The Parish of St John the Baptist (and Sacred Heart) Tamworth offers the opportunity for those who are enquiring about the Catholic faith to join other enquirers on a series of evenings called Journey in Faith. The format of the evenings generally includes a topical presentation and an opportunity for some discussion. The Catholic Church provides for those inquiring about becoming a Catholic, in a special way and this is called the Rite of Christian Initiation for Adults. The Catechism of the Catholic Church says "From the time of the apostles, becoming a Christian has been accomplished by ajourney and initiation in several stages. This journey can be covered rapidly or slowly, but certain essential elements will always have to be present: proclamation of the Word, acceptance of the Gospel entailing conversion, profession of faith, Baptism itself, the out pouring of the Holy Spirit, and admission to Eucharistic communion"